Kollywood movie 'Vikram Vedha' starring versatile actors R.Madhavan and Vijay Sethupathi turned out to be a big blockbuster. 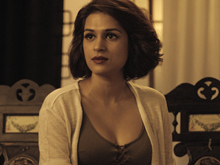 After the huge success in Tamil, rumors about the Telugu remake came out. Rumors came out that the movie is getting remade into various languages including Telugu. Celebs like Nagarjuna, Venkatesh, Ravi Teja etc names came out in the rumors about Telugu remake of 'Vikram Vedha' in the past. 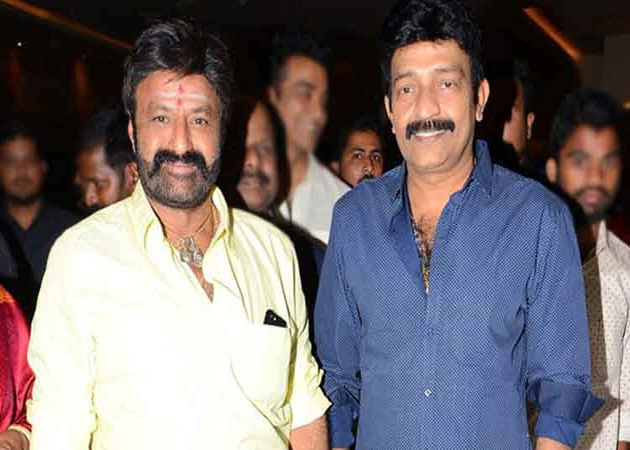 Recently, two more senior heroes joined this list and they are Nandamuri Balakrishna and Rajasekhar. When everyone started thinking how far these two senior stars are going to justify their roles, the makers of the original have now issued a press note clarifying that those are false and baseless rumors.